We may earn money or products from the companies mentioned in this post. See our full disclosures, TOS, and policies for more information. 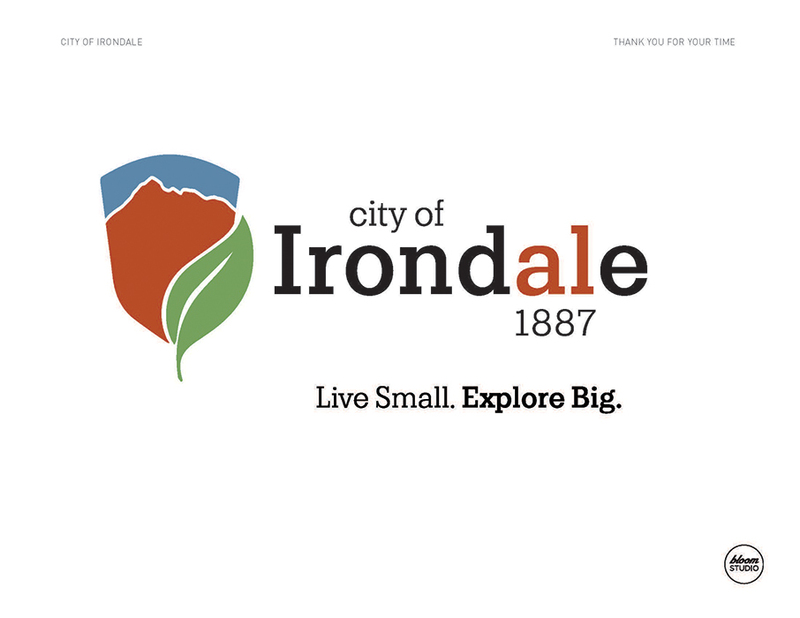 Scope: The city of Irondale, Alabama engaged with a student design agency course. 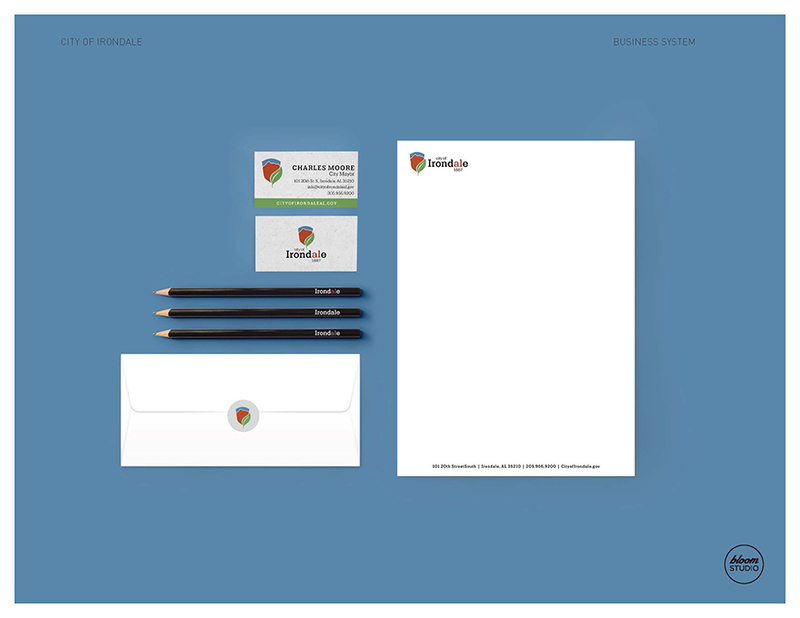 We worked in groups of 3 students to address our objectives and prepare a branding solution presentation for the city officials and key stake holders. 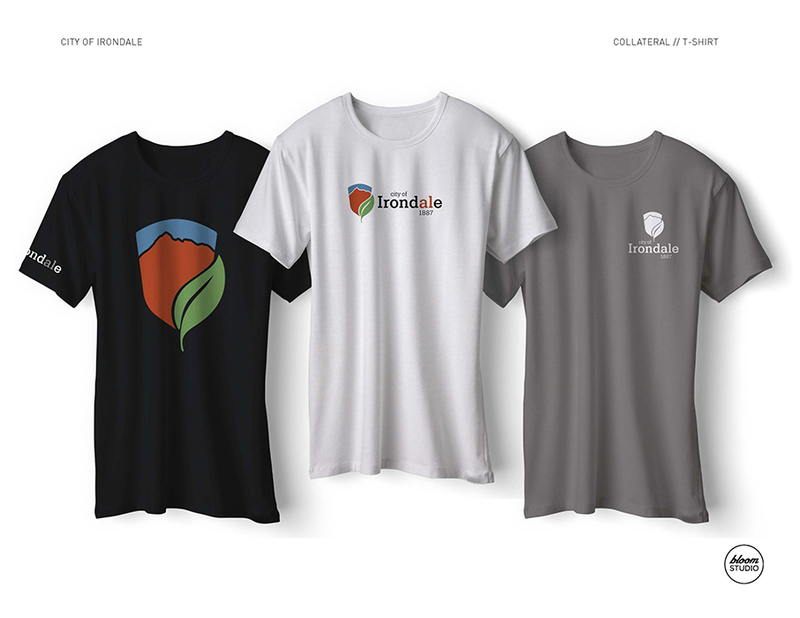 We named our project “Natural Legacy”. 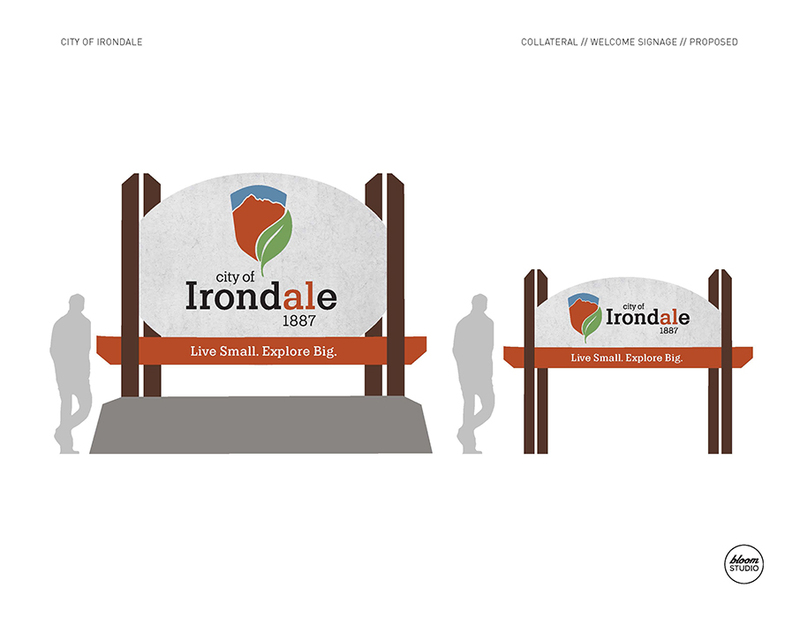 Our intent and mission was to 1) bring a clear identity to the city with a unified design. 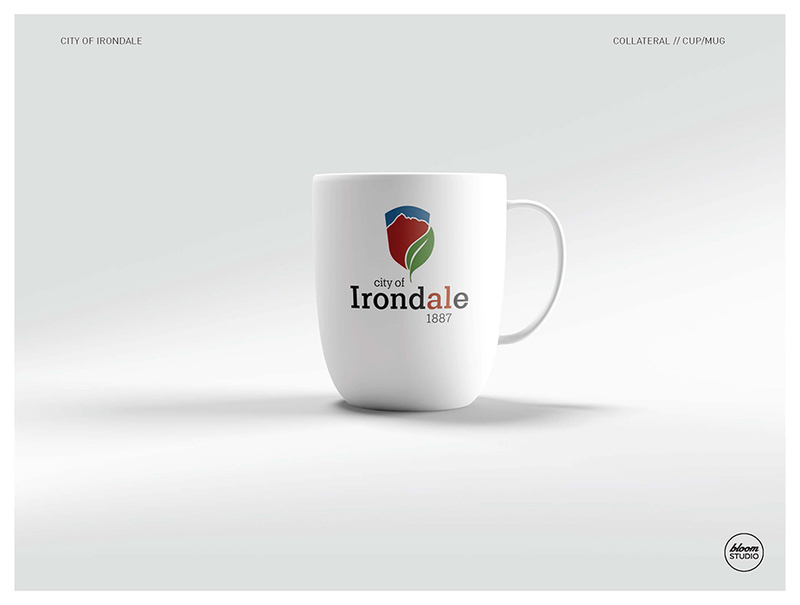 2) Develop a fresh, new look that supports the growth and possibilities for Irondale. 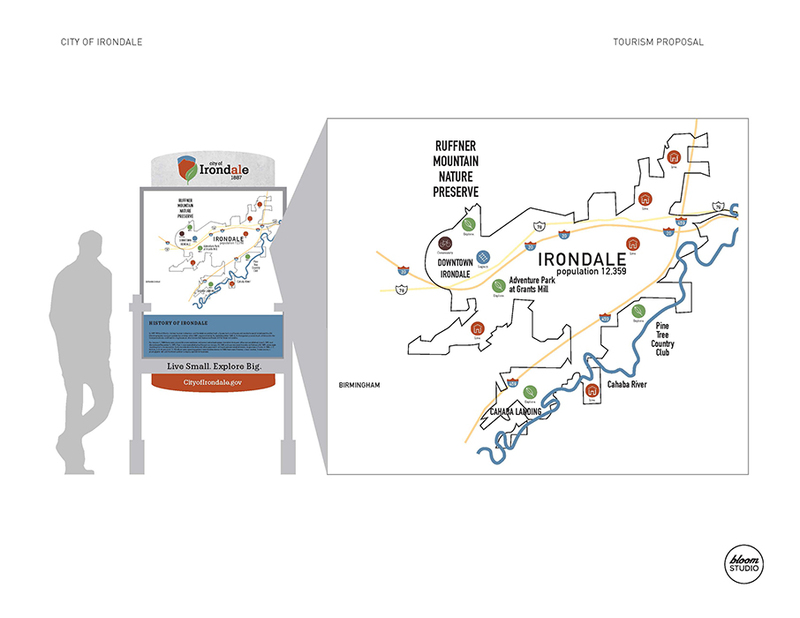 3) Focus on nature and all there is to explore in Irondale. 4) Remember the legacy and history of the city. 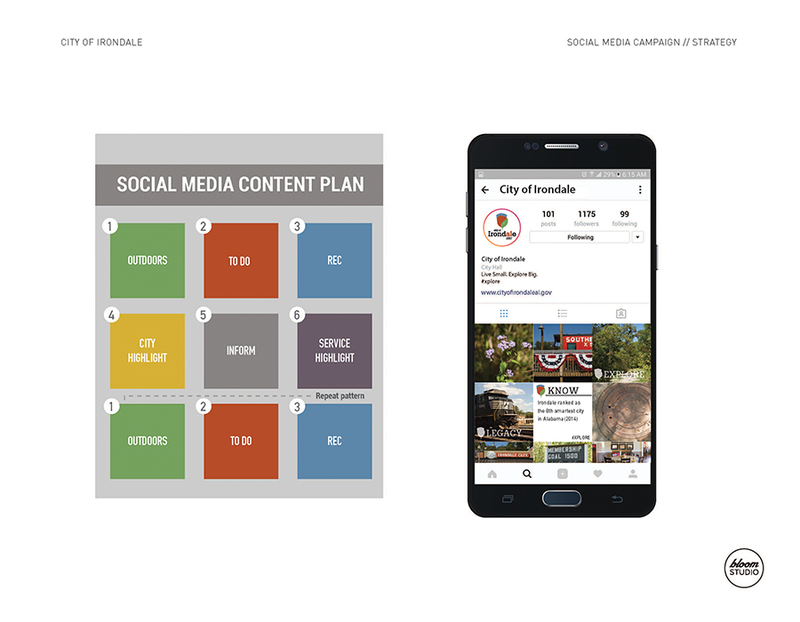 Deliverables: New logo, branded templates for social media, example marketing mock ups, city signage and a tourism proposal for the city. Role(s): Graphic designer, copywriting, client communication and management.